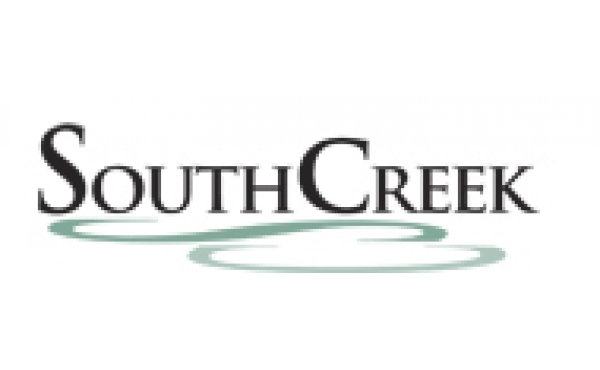 The new South Creek Community in the lovely Town of Mount Brydges delivers what everyone has been asking for...beautiful, affordable homes in a gorgeous setting, with generous lots. Own your home with great curb appeal, character and a spciaous lot that is affordable! This desirable commuity provides easy access to London and all the surrounding area.